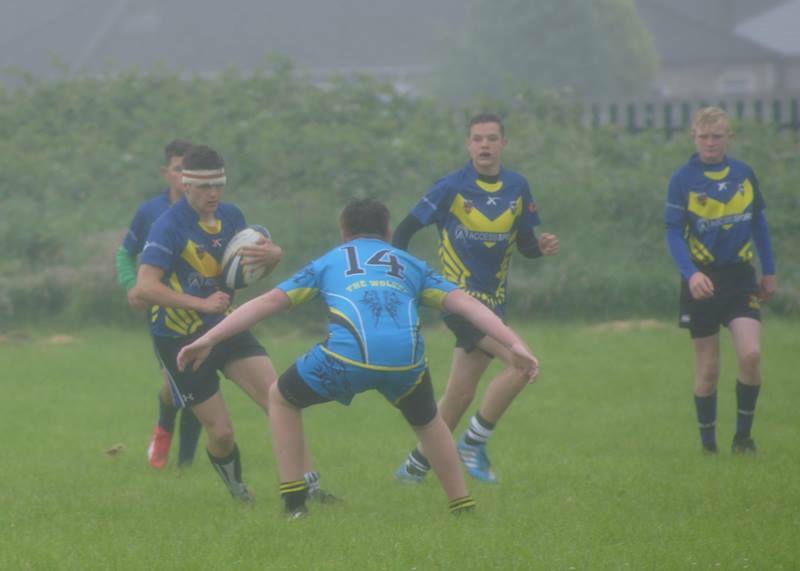 This weekend saw both of our junior sides against the Aber Valley Wolves. A team that the Bristol Sonics have never beaten. Was this about to change or would the Sonics fall in Caerphilly! First up was the U14’s, a team that has yet to have much time playing together. The first half was a wet, physical battle that saw the Wolves do damage to a fighting Sonics side. No matter what the sonics did they just couldnt manage to get through and score the try that looked like it would come. The second half was a different story altogether and although the Wolves managed to get two scores they struggled the rest of the time to get out of their own half. The Sonics U14’s began working hard for each other and can take a lot of positives from the second half. The game finished 38 – 0 to the Wolves. But this score doesn’t reflect the second half performance of the Sonics. A special mention has to go to Harry Iles who was injured 5 minutes into the first half but didn’t come off the pitch until 10 minutes until the end of the game. We hope you heal up well and are back with us soon. 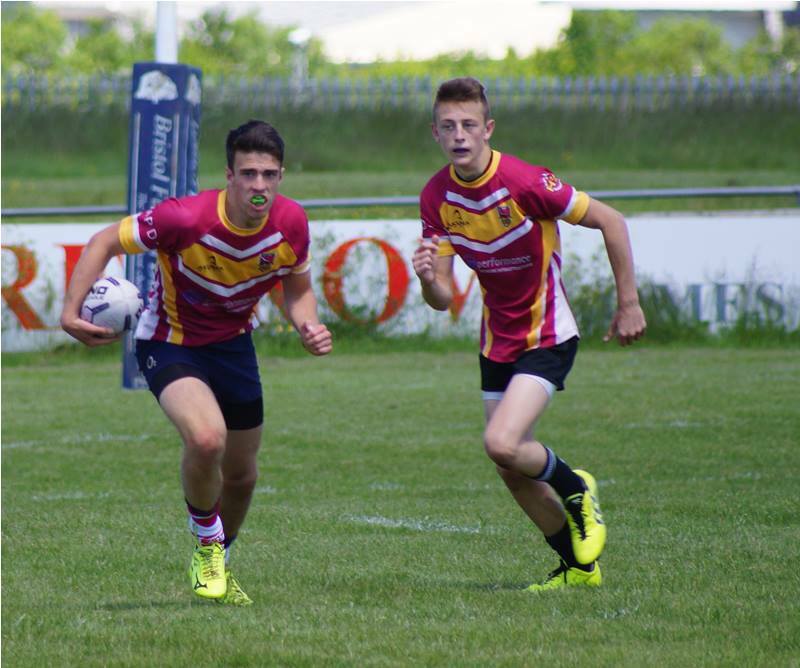 Next up was the Under 16’s, could they do any better or would the Wolves managed to keep their unbeaten record against the Sonics. From the start the Sonics were on the attack and slowly built a decent lead into half time. Nothing could be taken away from the Wolves though as they literally used their players as battering rams to get through a tough and resilient Sonics defence. Both teams were ready to get the second half started and the Wolves didn’t look like they would just lay down. A moment of comedy was allowed when a Wolves player took a slip as he went to kick off. That slip was just a cherry on top of the cake for the Sonics who ran out 58 – 18 winners. In just three games this Sonics U16’s team has really come together and each one of them deserved a MOM. 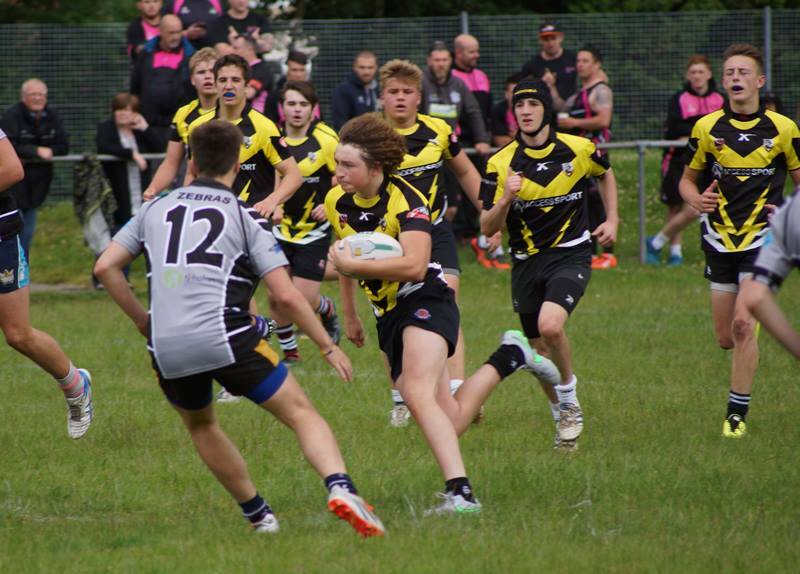 This Sunday saw the Bristol Sonics U16’s go up against a very tough Rhondda Outlaws side. 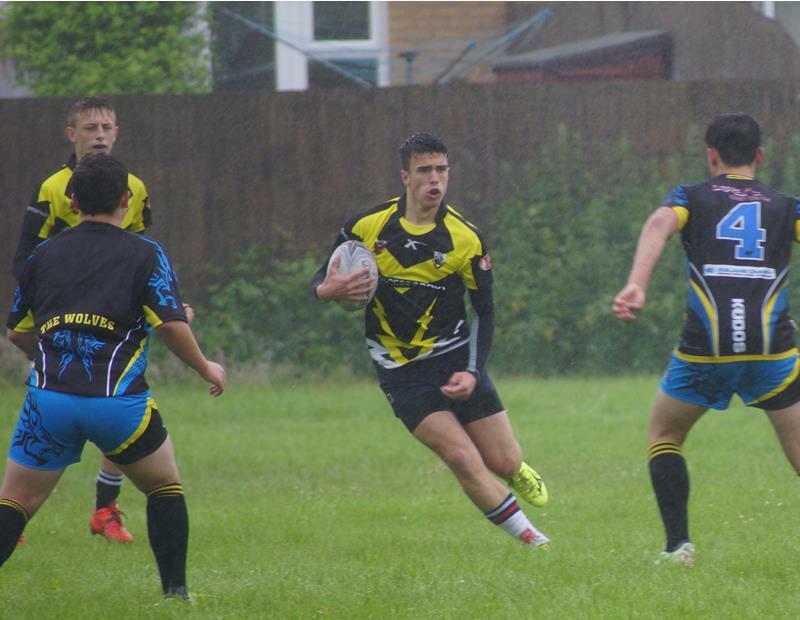 The Outlaws had beaten the Swansea Valley Rhinos 40 -16 just the Sunday before and had previously teamed up with the Sonics at the tournament in Wales at the start of the season, So the Sonics knew just how tough these outlaws could be. 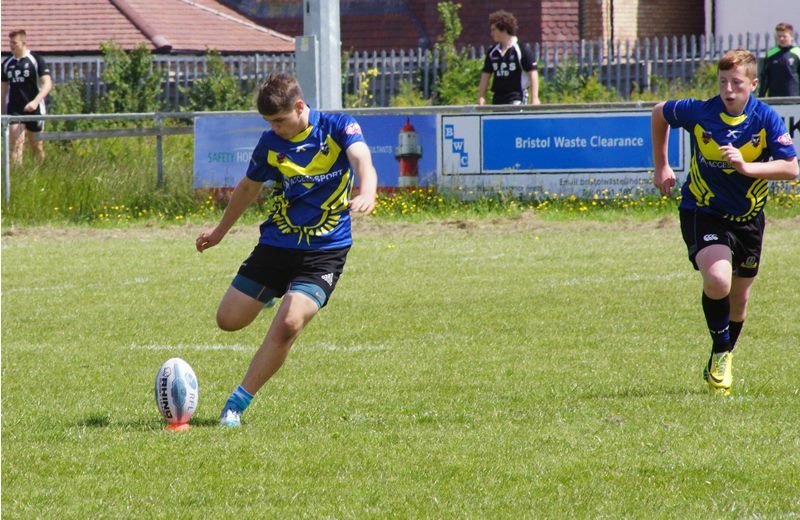 With both the South Wales Scorpions and Coventry Bears first teams in attendance both teams played to impress, and it turned into a game that everyone watching was still talking about when the Kingstone Press League One teams took to the field. The pressure built in the game from start to finish with both teams finishing in a draw (22 – 22) at half time. 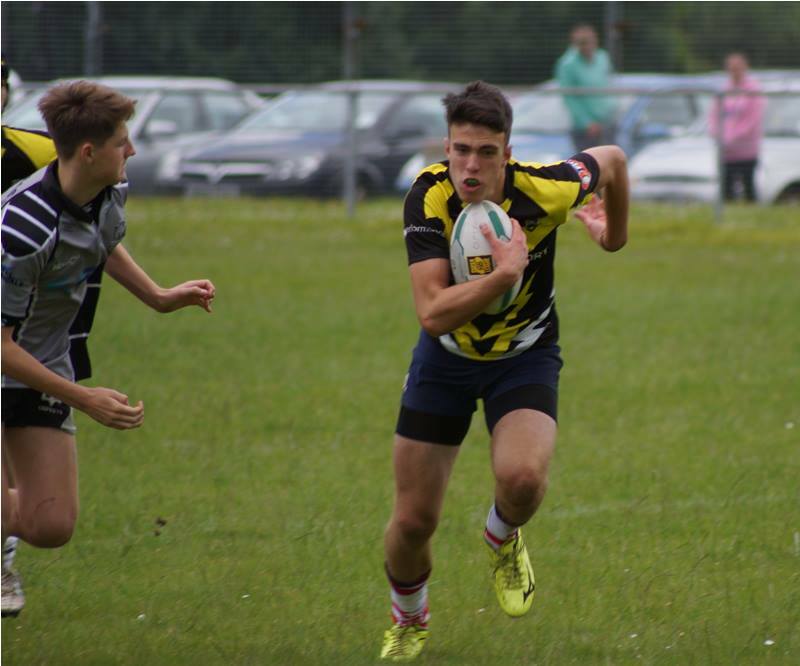 The second half impressed even more with both teams wanting to score the winning try. But it was a last second game saving tackle that secured a win for the Sonics in what looked like a winning move for the Outlaws. The game finished 38 – 36 to the Sonics in an encounter that neither team deserved to lose. Both the Sonics and the Outlaws could walk off the pitch with their heads held high knowing that they impressed everyone in the ground in an U16’s match that probably won’t be bettered this season for action. 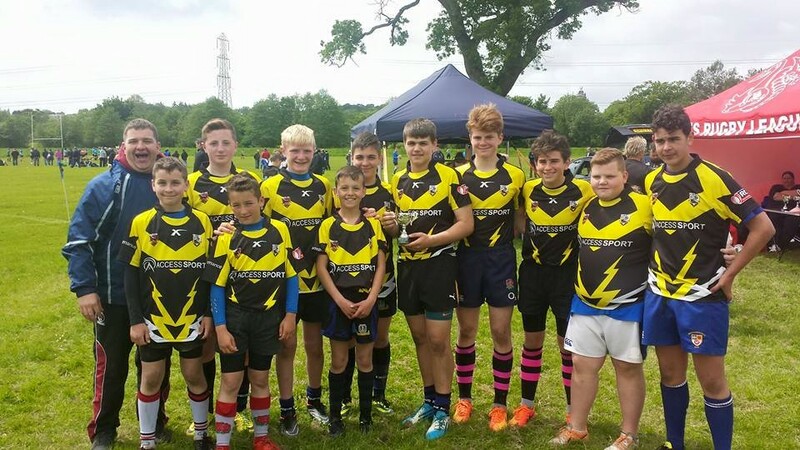 The Bristol Sonics Youth Academy were in action last weekend with a League tournament in Wales. The U16’s and U13’s both played well with the U13’s bringing home the first piece of Youth Academy Silverwear of the season. Well done to all of the boys who were involved and thank you to the parents who helped out. Training is now every Wednesday from 19:00 until 20:30 with matchdays every Sunday. To keep up to date with everything that is happening please join the facebook group ‘Bristol Sonics Junior Academy’. 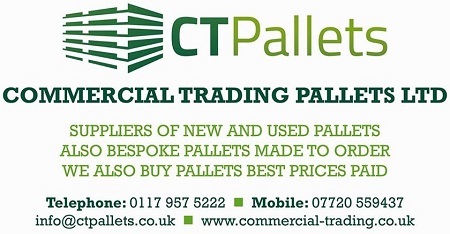 The cost is £20 for the season and this includes a team polo shirt.